Northern Ireland firm Norlin Ventures is adding to its growing portfolio with the announcement that it will open a Hilton hotel in Peterborough. The Belfast-based company, operating under its Norlin Hotels subsidiary, has agreed a deal with Peterborough Investment Partnership – a joint venture between its city council and the GB Strategic Land Fund – to bring the Hilton Garden Inn brand to its Fletton Quay development. 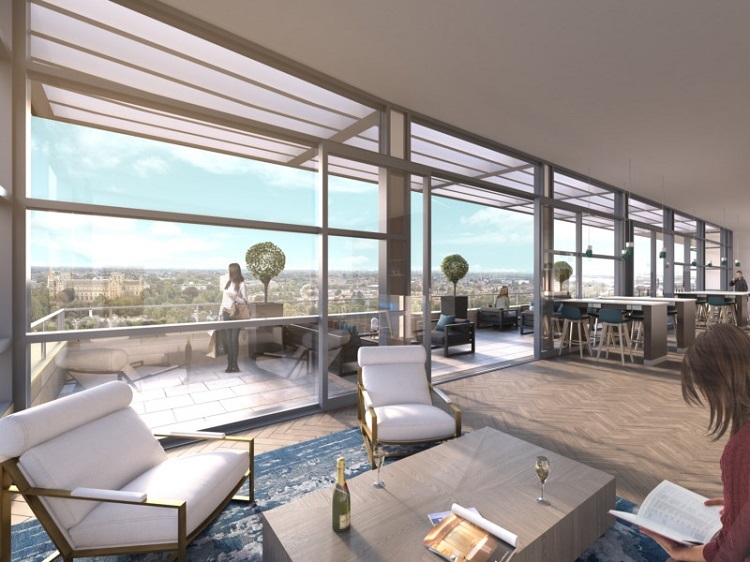 Scheduled to open in 2019, the nine-story hotel will include 160 bedrooms and Sky bar, becoming a landmark feature of Peterborough’s city-centre riverside regeneration project. Richard Irwin, Director of Norlin Hotels, said he was “excited” to build upon their existing Hilton relationship. 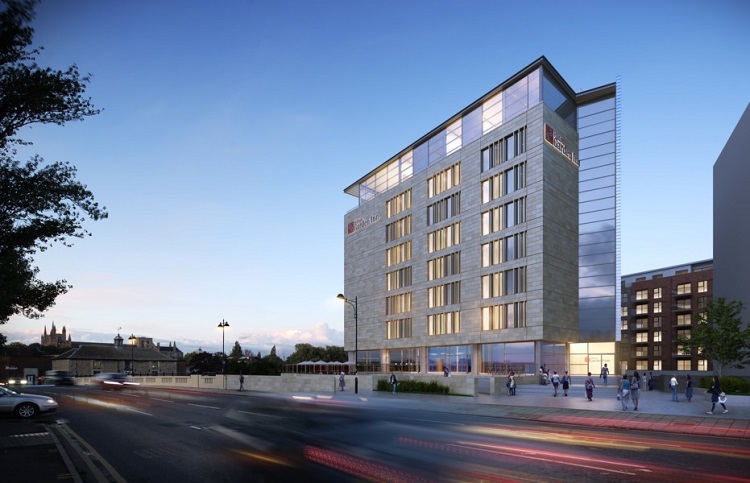 Norlin Hotels also has plans for further Hilton franchises across the UK and Ireland. Closer to home, Norlin Ventures is the company which is developing the former B&Q site on Belfast’s Boucher Road and the Quayside Shopping Centre in Derry-Londonderry. It also runs a team within the British Touring Car Championship – BTC Norlin Racing – and has called for a BTCC race to be held in Belfast.